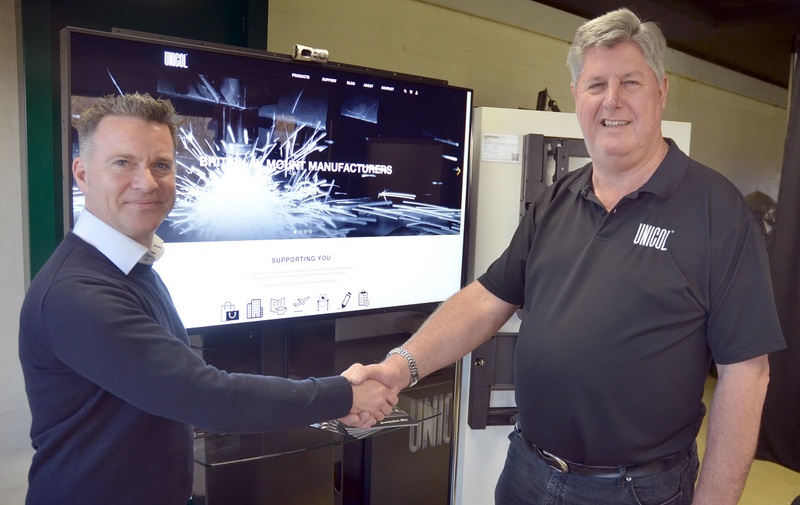 February 2019 saw the successful launch of the new Magento 2 eCommerce website for our new Oxford-based customer, UNICOL Engineering. Unicol has been specialising in manufacturing AV mounts and furniture since 1963 and their new website needed to be ready to showcase at an important date in their diary – ‘The Integrated Systems Europe’ show in Amsterdam at the beginning of February. The project was an exciting one, requiring the development of a new Magento 2 website which integrated seamlessly with their backend database – and to quite a tight deadline too! Unicol pride themselves on their ability to produce standard, bespoke and dedicated solutions to match thousands of screens, projectors and more. They operate from an impressive 45,000 sqft factory in Oxford and pride themselves on their extensive range of mounting solutions covering every make and model of screen, LED panel and projector. Included developing a Magento 2 eCommerce website to match their design brief. This also included analysing and importing existing product data and to provide ongoing hosting. Was to provide a more user-friendly customer interface to showcase their tailor-made AV display solutions, which involved many available combinations and options. UNICOL now have a one-stop shop for customers to access all UNICOL products and product information – with an enhanced take-up of the eCommerce site, increased customer satisfaction and engagement… and most importantly increased sales. We are now in talks with Unicol about how we can continue this relationship by helping them with future projects and enhancements that they are now planning. Huge thanks to our new friends at UNICOL for giving us the opportunity to work with them and we hope it’s the beginning of another long-term business partnership. Main Picture: KFA Connect Director, Richard Austin with UNICOL Managing Director, David Jopling.